What to say? Privileged, delighted, lucky? 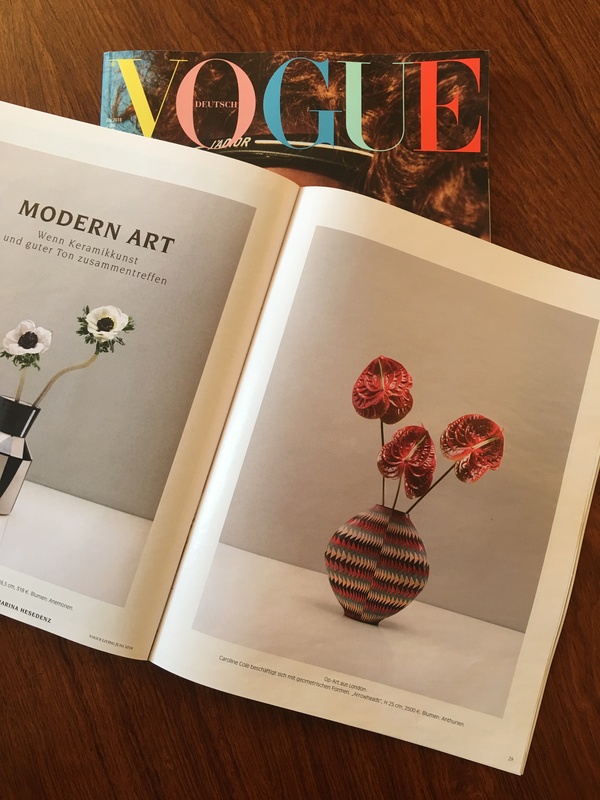 Whatever the appropriate word is, I’m amazed to have one of my pots featured in the Modern Art section of Vogue Living, in German Vogue June 2018. 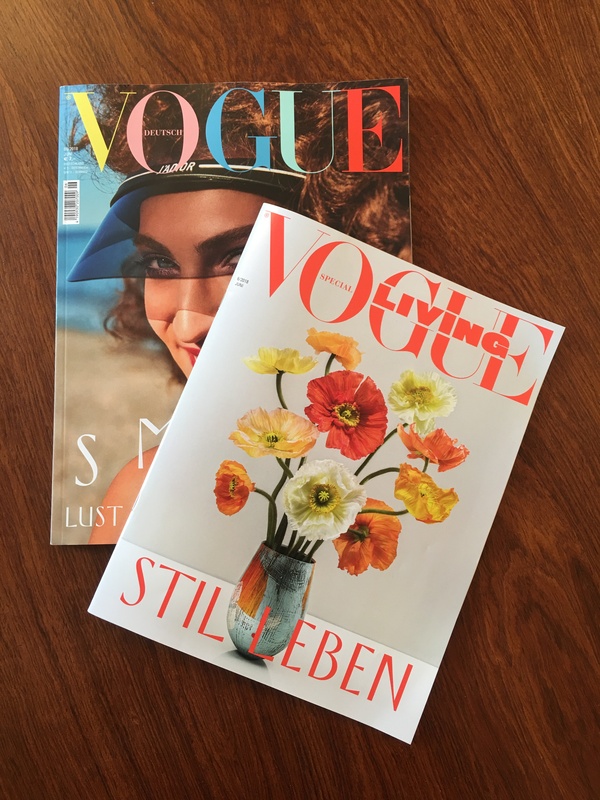 Thank you Katharina Hesedenz for selecting Flat Oval Vase: Arrow Heads (i) and to Vanessa Daly for photographing it so beautifully.